Money Saving Tips: New Baby On The Way - I Am Proud Of My Kids! Babies also have their likes and dislikes. Stocking up on products that you are not sure of will lead to unnecessary wastage. Buying after the baby’s arrival helps you save and buy more of what your baby prefers. Caring so much about the brand rather than the usefulness of the product itself will make you spend more unnecessarily. Carry out your own research on similar but cheaper products serving the same purpose. In some stores, buying in bulk means that you will buy at the wholesale price instead of the retail price. Regardless, buying more at the same time will save you money for buying other baby items. Nurse your baby as long as you can. When it’s time for solids, make your own baby food. Actually, experimenting with commercial baby foods will be less nutritious and more expensive. Let your kids hand down their toys and clothes to the younger ones. You could borrow from a close relative or friend if it is your first child. Go for items that can handle multiple tasks that would otherwise require separate pieces. For instance, you could buy a child dresser that can be used as a changing table or a toddler seat that converts into a comfortable bed. All purpose baby blankets are also available. Doing some research to find better prices will do you no harm. You could save big on similar products. Go for larger sizes when buying clothes because children grow so fast. They might outgrow clothes even before they wear them. 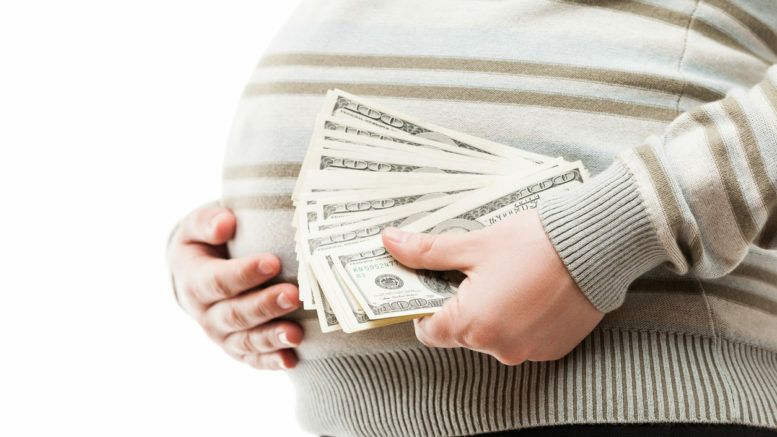 Be the first to comment on "Money Saving Tips: New Baby On The Way"